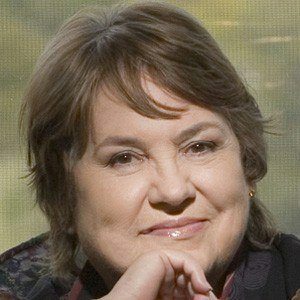 A novelist, non-fiction author, and journalist, she is best known for her 1995 memoir, Dreaming: Hard Luck and Good Times in America. Her novels include The Handyman (1999) and There Will Never Be Another You (2006). She earned her PhD from the University of California-Los Angeles. She subsequently wrote book reviews for the Washington Post and the Los Angeles Times. She wrote several novels under the pen name of Monica Highland. She grew up in Southern California. She raised two children: Lisa and Clark. She often wrote book reviews for The Washington Post, a newspaper for which Bob Woodward worked as a reporter.